I have a ton of projects on my sewing 'to do' list, for both gifting and adding to my ArtFire and Etsy shops. 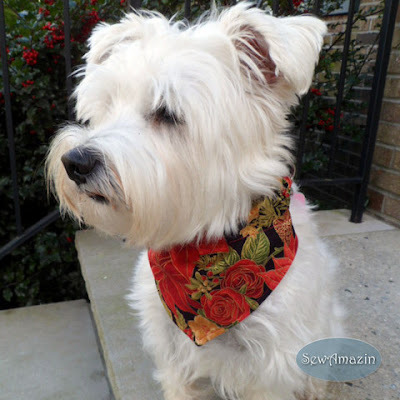 In October, I added holiday scrunchie neck ruffles and bandanas for the pets (some of the latest holiday 'fashions' for Thanksgiving and Christmas are blogged over on Keli's Korner). In the past week I've had the good fortune to have my work included in three different Christmas collections. Each one is packed with fabulous and festive holiday gifts, so I thought I'd share them here on my blog. Back in July I tried to get a head start on Christmas by making some Santa and Snow Guy/Snow Girl Gift Holder zipper cases. One of the Mets Fan Snow Girl Gift Holder/Gadget Cases is featured in this collection called An All New Blue Christmas, a charming group of blue and white Christmas and winter themed handmade gifts. Blue is my favorite color! A few days later, Penny and her Santa's Helper Scrunchie Neck Ruffle were selected for this collection, called Santa Paws is coming to town! Isn't she the cutest little 'elve' you've ever seen? 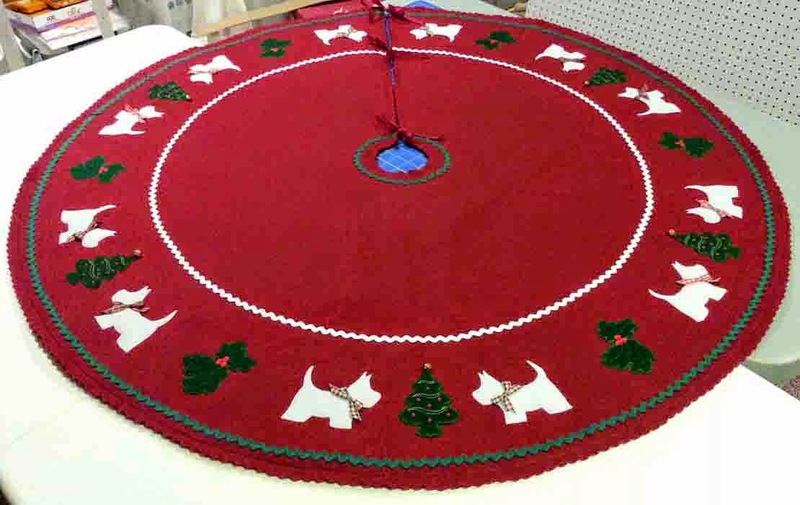 A third collection in a more traditional color scheme, Christmas Red and Green, included Penny again, this time wearing a Poinsettias and Roses Bandana-style Collar Slipcover. 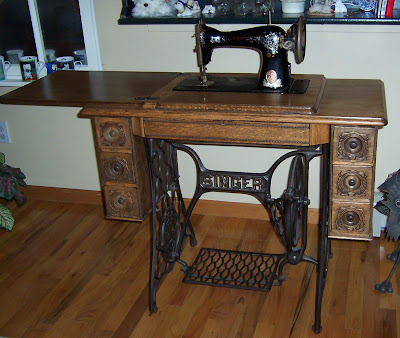 I have a couple of custom orders and special requests to work on this week as well as a few new holiday projects. I will try to accept as many requests as possible until mid-November.